German mezzo-soprano KS Doris Soffel first studied violin at the Munich Academy of Music, then singing with the legendary Wagner/Strauss-soprano Marianne Schech. During her studies already, she made her debut at the Bayreuth Youth Festival, singing the leading role in Wagner´s Liebesverbot. Wolfgang Windgassen immediately engaged her at the Stuttgart opera ensemble. During the following years she could build up a broad repertoire, including protagonist roles like Carmen, Eboli and Octavian. 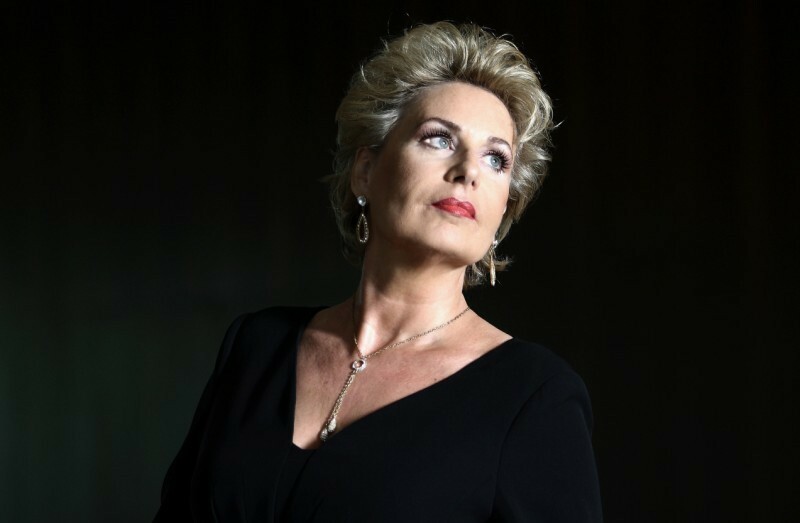 With her sensational success at Covent Garden as Sesto in Mozart´s Titus 1983 and as Orlofsky in Fledermaus in 1984 her world career was launched. Sawallisch gave her a lasting guest contract at the Bavarian State Opera, Munich. Since then she has made regular appearances in all big and important opera houses and concert halls of the world. 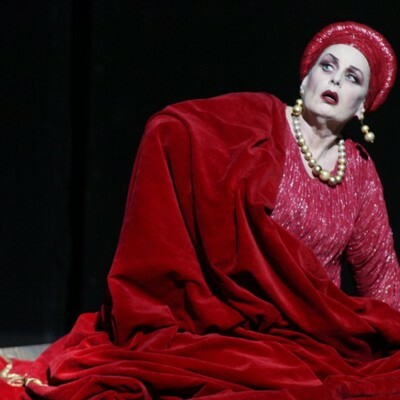 In the 1980ies Doris Soffel became the only German mezzo-soprano with a world career in coloratura roles (belcanto-operas like L´Italiana in Algeri and La Cenerentola as well as Donizetti and Bellini operas). Her cooperation with Joan Sutherland and Richard Bonynge has been well documented. In French repertoire she conquered the International audience not only with Carmen, but also with roles like Charlotte in Werther (with Alfredo Kraus) and Marguerite in La Damnation de Faust. Her exceptional musicality and vocal flexibility also led to cooperation with contemporary composers like Reimann, Henze and Penderecki. She had triumphant successes at world premieres, e.g. 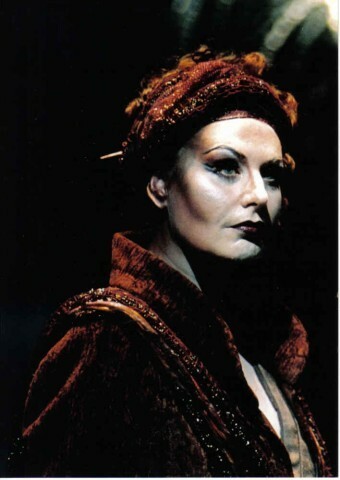 at the Munich Opera Festival in 1986 as Kassandra in Reimanns Troades. 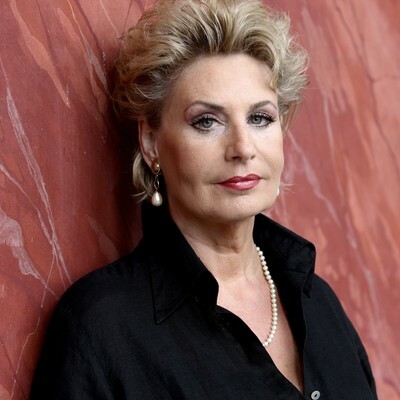 With an extraordinary combination of passion, creativity and intelligence, demonstrated already in the Italian and French roles, Doris Soffel grew into one of the most significant Wagner- and Strauss singers of our time. 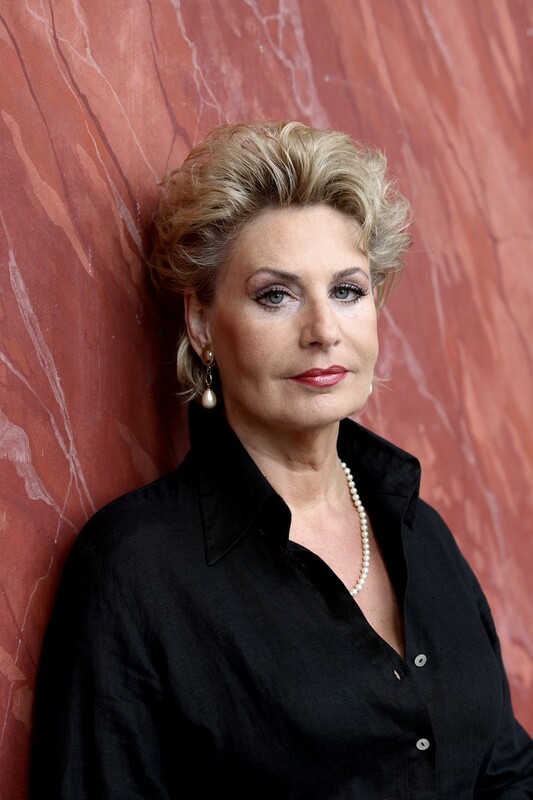 Her early successes as Fricka in Rheingold and Walküre with Solti in Bayreuth and her Waltraute in Götterdämmerung with Mehta were confirmed later, at Carsens Cologne-Ring, at Audis Amsterdam Ring, at the Dresden Ring and in 2010 at La Scala with Barenboim. Her Kundry with Thielemann and her Ortrud with Luisi are legendary. Doris Soffels artistic curiosity and permanent seeking of new challenges has also brought her in recent years to the Slavic repertoire: With Marfa in Khovanschina), Jezibaba in Rusalka and Kabanicha in Katia Kabanova the artist painted extraordinary and touching role portraits. Furthermore she extended her french repertoire with Madame de Croissy in Dialogues des Carmelites and Geneviève in Pelléas et Mélisande. 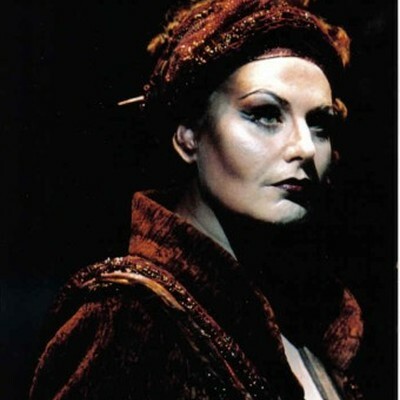 Today, with her strong vocal expressive power, with her charisma and with stunning acting performances, she celebrates one triumph after the other in strong Strauss roles like Amme in Frau ohne Schatten (debut in Los Angeles 2004), Herodias and Klytämnestra. 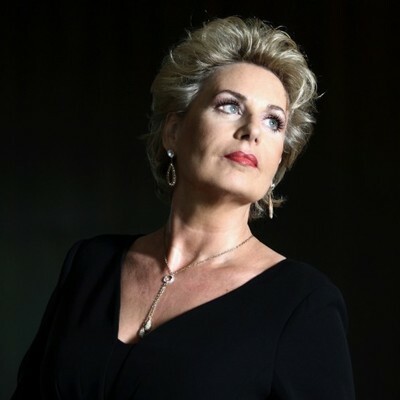 Doris Soffel has sung with legendary conductors such as von Karajan, Celebidache, Solti, Giulini, Sawallisch, Maazel, Mehta, Sinopoli, as well as Thielemann, Jordan, Luisi, Nagano, Rattle and Barenboim. Working from the beginning of her career with such significant stage directors as Rennert, Ponnelle, Friedrich and Kupfer had a great formative influence on her artistry and today she works with directors like Lehnhoff, Konwitschny, Carsen, Herheim, Zambello and Tscherniakov. 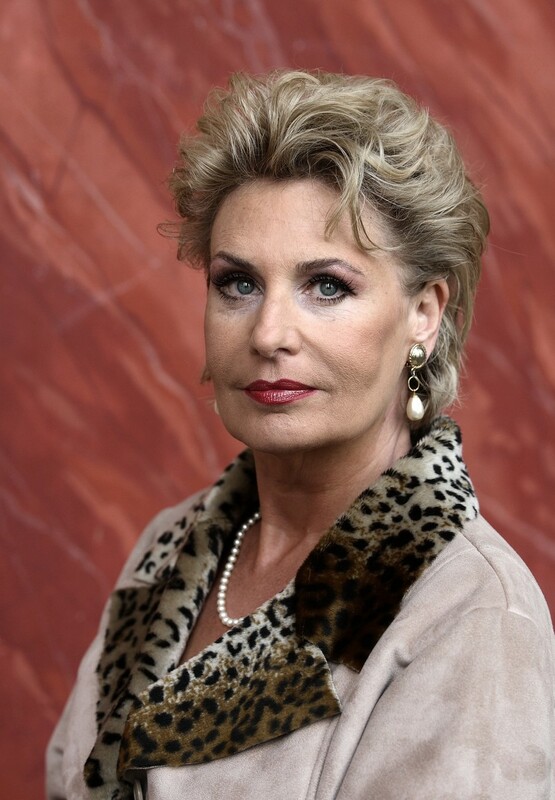 Doris Soffel also has an impressive career as concert- and Lied-singer, main focus on Mahler, Brahms and Strauss. An extensive discography (more than 60 CDs) as well as many DVD productions and Youtube performances testify to the great versatility of the singer and to the beauty of her voice. She is German “Kammersängerin” and in 2001 she was awarded with the Royal Swedish Northern Star Order for her important artistic contributions to Swedish music life. 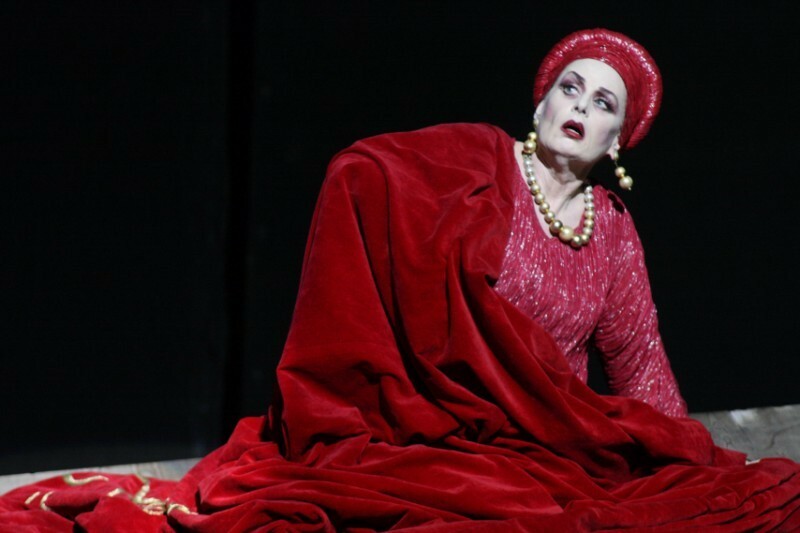 Future plans include Herodias in Bologna, recitals in München und Wiesbaden, Rheingold- and Siegfried-Erda in Hamburg, Adelaide (Arabella) in Munich, Candide in Barcelona, Mme de Croissy in Carmelites in Glyndebourne, Klytämnestra in Vienna and Begbick (Mahagonny) in Amsterdam.